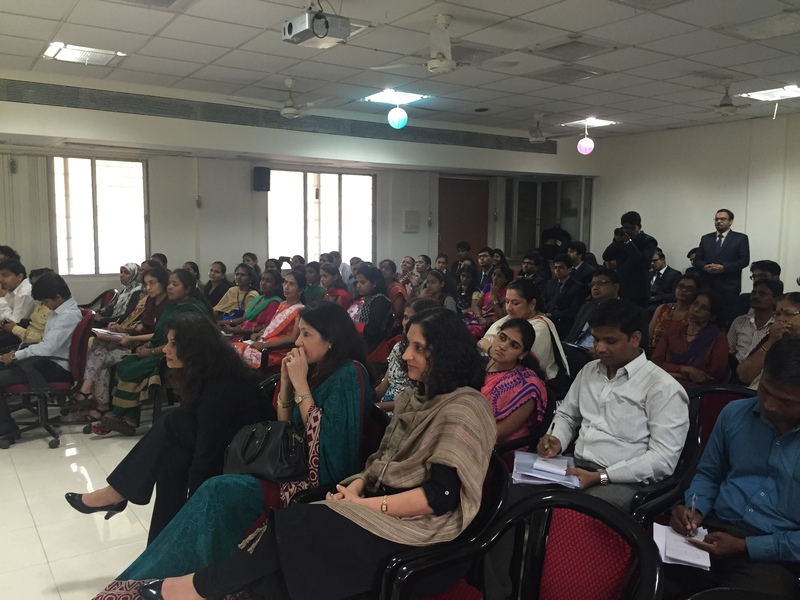 CII Indian Women Network (IWN) organized ‘AAKAAR’ – NGO Mentoring Meet on 10th September 2015 at Mumbai. 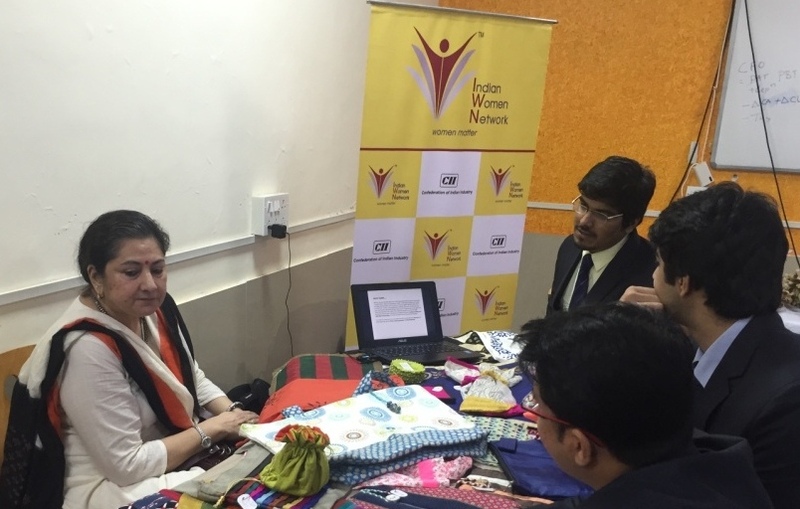 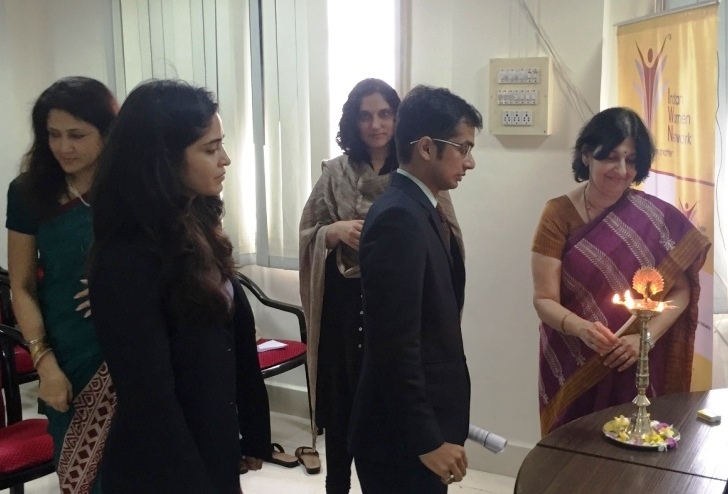 The NGO mentoring meet provided a platform to the NGOs to be mentored by expert advisory panel and gave them an opportunity to showcase their products. 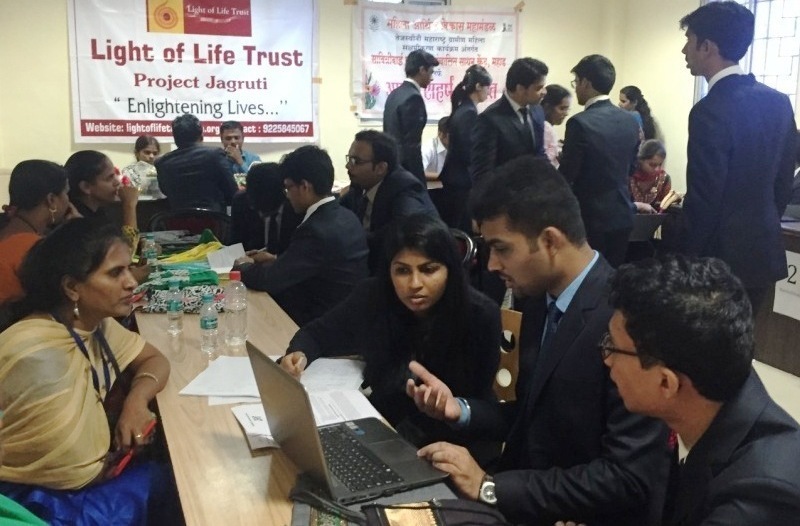 The NGO’s were invited to a common platform with the aim of aiding them in product development, marketing and finance.